We upped the ante on goggles...Now we've set our sights on the sunglass industry. Buying a cool set of shades, without having to mortgage your house was never easy. But we've solved that. 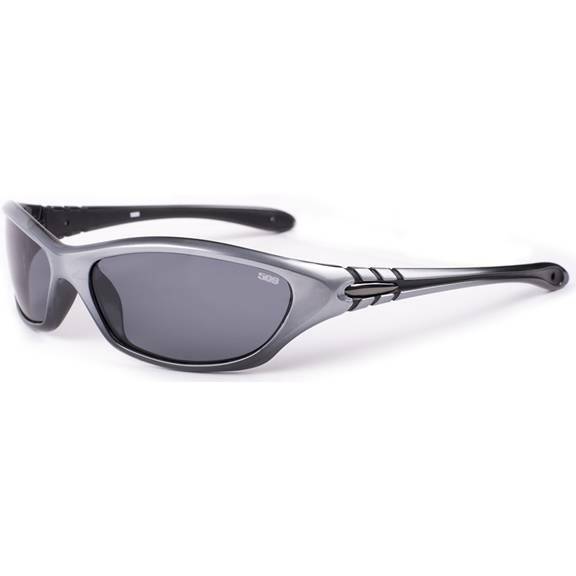 No longer do you have to pay $300, $200, or even $100 for a set of high quality polarized sunglasses. We've broken the mold & pegged the coolness meter, without robbing your wallet of your last green backs. All us motorheads here at 509, are proud to announce the launch of our 100% polarized line of sunglasses. Made of only the highest materials and crafted to the highest standards. Every one of our sunglasses feature a polarized smoke lens and only the best styling, that you've come to expect from 509. Each sunglass is backed with a lifetime warranty and comes with a soft pouch and hard case. It's simple. If they don't fit you perfectly, you can send them back for a full refund or swap them out for another style. Just pay the return shipping (couple bucks) and we'll even reship your new pair for free!